Revolutionary smart printers that works the way you need. Help save time with Smart Tasks shortcuts. Count on easy mobile printing, seamless connections and enhanced security. Save up to 50% on ink with Instant Ink. All new LaserJet printers up to 40% smaller and faster. Original HP Toner cartridges with JetIntelligence delivers 33% more pages. Count on wireless direct printing—from mobile devices—without accessing the network. Transform piles of paper or photos into high quality digital files. Smart, reliable scanning that's compatible with your home or office paperless needs. No expertise needed to easily share, file, or edit. Whether you’re printing copies of a memo or design proofs, your business needs more than a consumer-level printer. With a range of options offering sharp colors, quick printing, multiple functions, and HP’s unique security and stability technologies, HP business printers can provide you with you the machine you need for printing, scanning, copying, and interfacing. Our new generation of printers are up to 40% faster, up to 40% smaller, and use up to 53% less energy, allow you to get better performance and toner/ink efficiency with a smaller footprint. Too often, printers have been a tradeoff. If you want high-quality prints and colors, they end up sucking away time because the printer struggles along. With an HP Business Printer, you’ll get the quality you need at a speed that doesn’t slow you down. 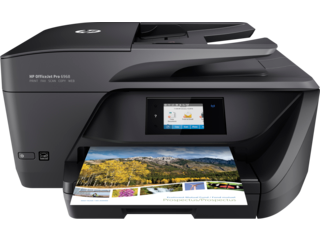 You can get up to 17 pages per minute with the HP Officejet Pro 6000, and with prints costing less than 50% compared to a laser printer, and prices starting at only $69.99. Need even more speed? 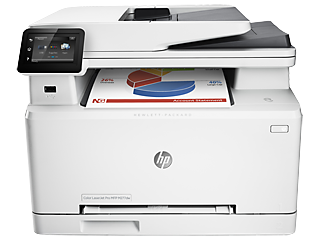 Get up to 55 pages per minute with an Enterprise-class HP LaserJet printer. That equates to upwards of a whopping 30,000 pages per month! How smart is your business printer? With HP JetIntelligence, the HP LaserJet line has never been smarter. Using Original HP Toner cartridges, you can now print faster than before, and expect 33% more prints. What’s more, with page maximizer technology, your HP LaserJet printer can continuously detect cartridge system wear, allowing for improved performance at all stages of the lifecycle of the cartridge. HP ColorSphere 3 toner provides the most precise and eye-popping colors yet available from a laser printer. Expect more pages per cartridge in addition to color that stays consistent throughout the cartridge lifecycle. When it comes to text, precision HP black toner provides the clear and bold blacks that you need for text, graphics, and drawings. Using print gauge technology, you can leave being caught unaware in the past, because you’ll never have to guess about the life of your toner. You’ll be able to check in on information related to component rotations, toner wear, toner used, and environmental conditions to better predict the lifecycle of a cartridge. 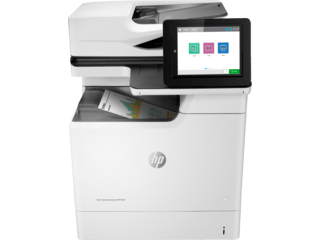 Whether you’re a small business or at the enterprise level, all our new HP LaserJet printers come with these enhancements to make your work more efficient and cost-effective. Large businesses need serious machines that can handle significant printer loads without wasting toner, slowing down, or falling victim to attacks. The HP LaserJet Enterprise range is built to handle whatever you can throw at it. With the Hardware Integration Pocket (HIP), your HP LaserJet Enterprise printer can be easily controlled—or extended—with HP or third-party software solutions. Say goodbye to constant refilling with up to 3,250-sheet capacity. And once those crisp prints are ready, HP LaserJet Enterprise printers offer single-pass, dual-head scanning for faster duplexing output. If you need to load your pages in a specific order, we’ve got you covered there, too. HP EveryPage Technologies ensure that you’ll never miss a fed page and keep your order intact. If you just need printing, you’re good to go here, too. Or you can choose to extend to a Multifunction Printer (MFP) and get the best available scanning and copying as well. Plus, you can print from any WiFi-enabled device or even a mobile device. 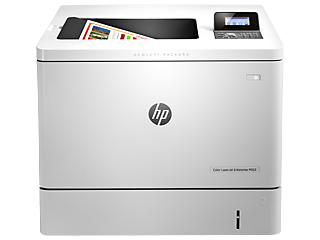 HP LaserJet Enterprise printers also provide the highest security available, and they repair themselves from attacks in real time. Whoever decided that “small business” meant “inferior machines” hasn’t seen HP’s small business printer options. 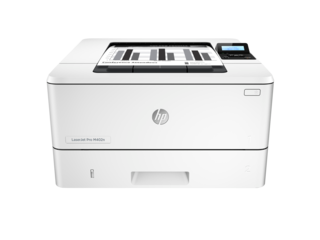 With pro HP LaserJet printers netting up to 35 pages per minute starting at under $100, there’s an HP printer for your small business needs. 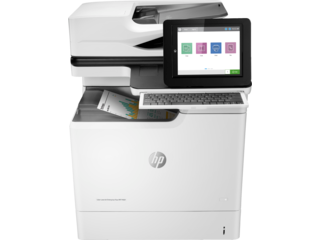 If you just need a printing solution, look to the HP LaserJet Pro Enterprise. It’s enough for a whole office of 30 people, prints up to 55 pages per minute / 30,000 pages per month, and starts at under $400. 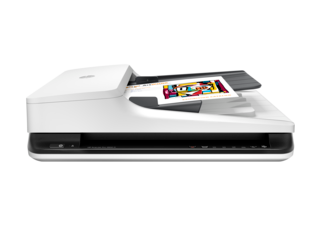 Or you can get everything you need from a multifunction printer that prints, copies, scans, and interfaces with WiFi and mobile devices. 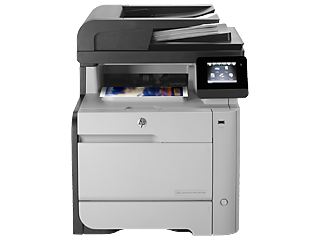 Starting at only $119.99, the HP LaserJet Pro Multifunction solutions print up to 42 pages per minute and are perfect for groups of up to 10 people. When you’re a small business, costs count. HP small business printers with JetIntelligence and Original HP Toner cartridges ensure that you get the best possible prints, faster than ever before, and with less toner. If you’re leading a design team, you need more than just letter-size pages—you need a flexible printer to deliver eye-popping colors at adjustable sizes. Some speed and ink efficiency wouldn’t hurt, either, right? 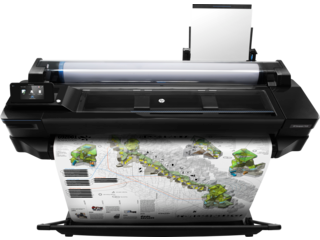 Meet the HP DesignJet series. With a continuous roll feed that can deliver up to 21 seconds per page for A1/D-size, these are the commercial-class design printers to take your business to the next level. Whether you’re printing architectural proofs, high quality photos, presentations, or anything in between, the HP DesignJet series can handle it. 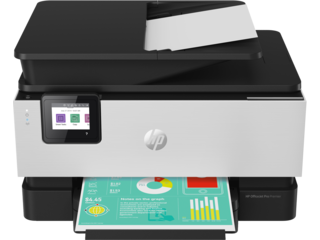 With options for page yield, page capacity, multi-function, and more at prices starting below $70, there’s an HP Business Printer for any size business and any kind of job. It’s time to level up the quality of your prints and the security of your jobs while spending less on toner, because you don’t want to miss out on the cutting edge of printing technology.